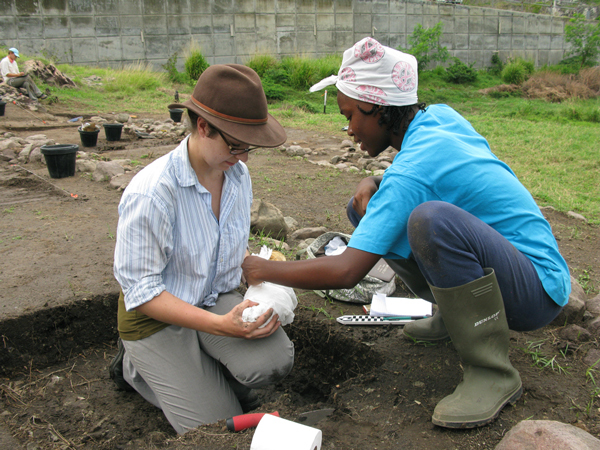 The Carr Plantation Archaeology and Heritage Project at Little Bay, directed by Jessica Striebel MacLean of Boston University, combines aspects of site preservation with education and outreach activities to protect this 17th century European heritage site from urban development. 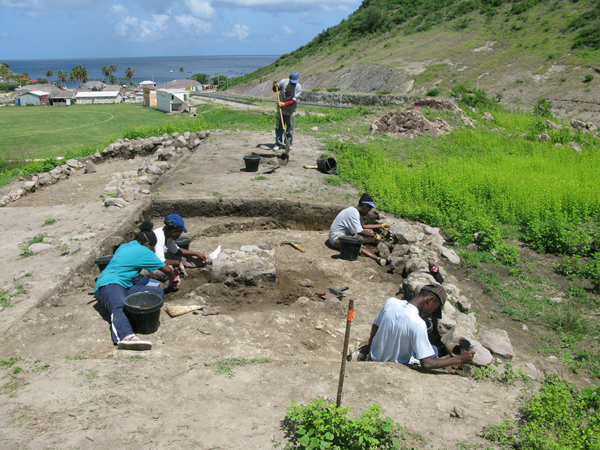 One of the few sites left on the island of Montserrat that date to this period, Carr Plantation’s continuous occupation allows researchers the unique opportunity to understand the nature of European occupation of Montserrat from initial settlement through to the present. By involving students from local schools, the Project hopes to promote a history for local inhabitants that they be proud of and protect for future generations. 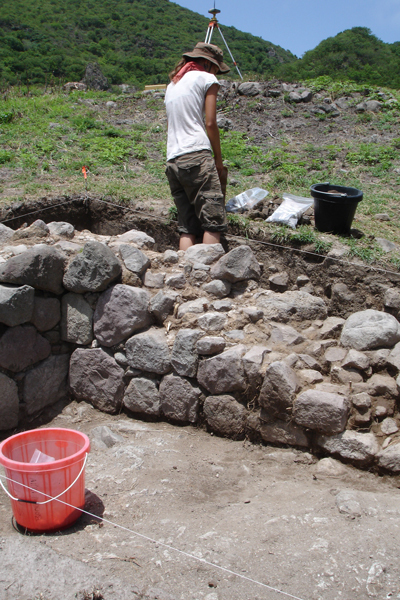 Read about student and community involvement at the Little Bay Archaeology and Heritage Project. 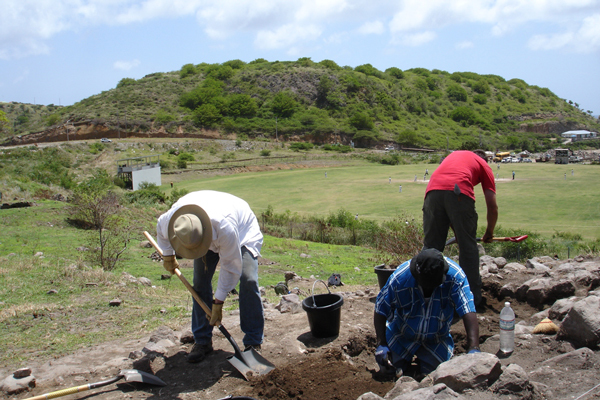 This secondary school archaeology program at the site of Carr Plantation, Montserrat, is being funded by an AIA Site Preservation Grant. 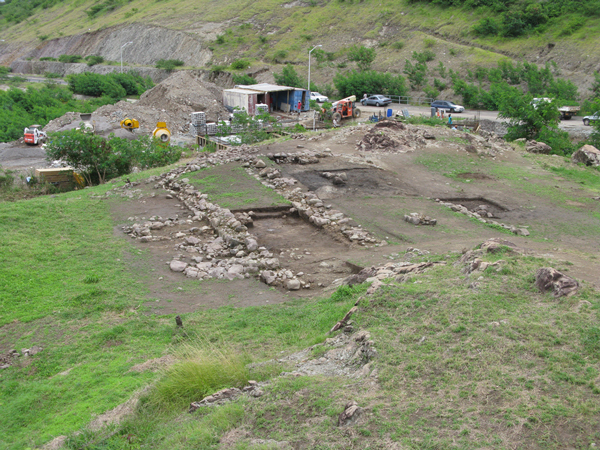 Project Director Jessica MacLean describes the two-year project that will preserve and promote the 17th century site of Carr Plantation, Montserrat, which received an AIA Site Preservation Grant last spring. The AIA is pleased to announce that its latest Site Preservation Grant has been awarded to the Carr Plantation Archaeology Project.